Trade and cultural exchange between Africa and the rest of the global south have existed for centuries, but after the end of the Cold War, these connections have expanded and diversified dramatically, with emerging economies such as China, India, and Brazil becoming increasingly important both as sources of trade and as a destination for African migrants. Though these trends have attracted growing scholarly attention, there has not been a close look at the breadth and variety of this exchange, or at its deeper social impact--until now. This collection brings together a wide array of scholarly perspectives to explore the movement of people, commodities, and ideas between Africa and the wider global South. The contributors argue that this exchange represents a form of globalization from below, defying many prevailing Western assumptions about migration and development. 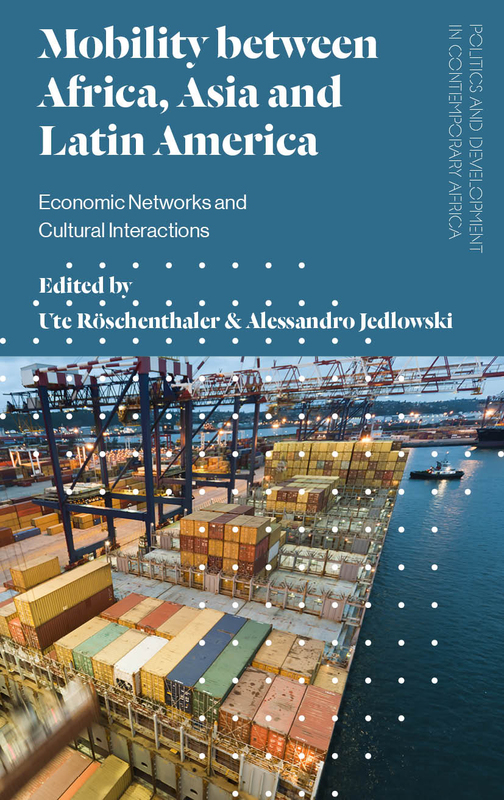 Multidisciplinary in scope, Mobility between Africa, Asia and Latin America is essential reading for students and scholars across the social sciences interested in the interconnected economic and social make-up of the global South. 13. Africans in China: agents of soft power?